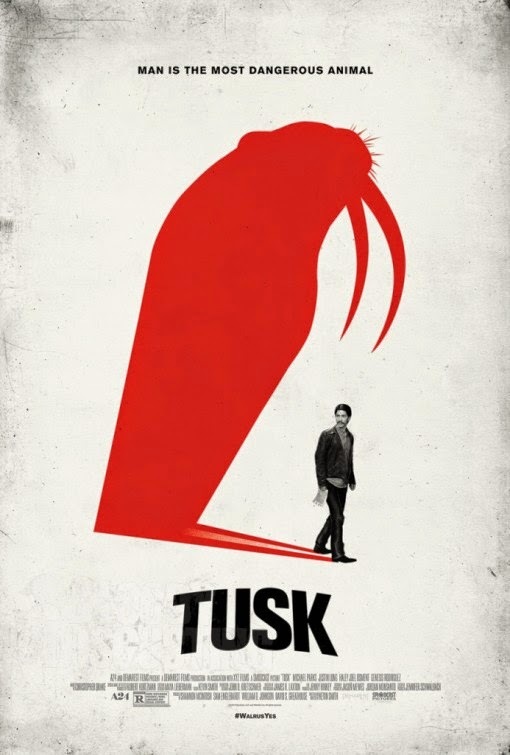 Tusk – You saw the spider? Spiders can be venomous. But man is way more dangerous! 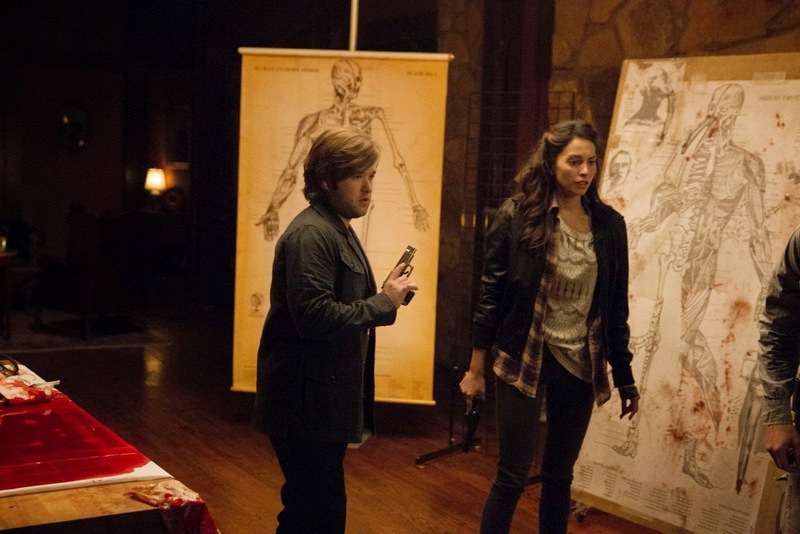 Tusk – You don’t get art. Man is the most dangerous animal. 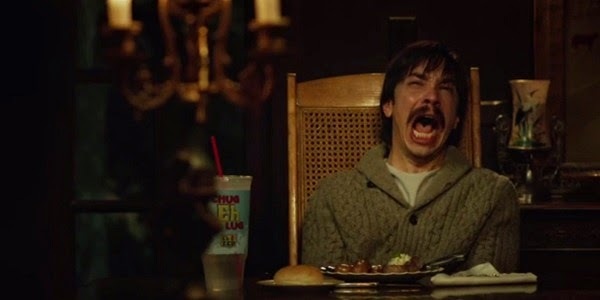 With that mustache Justin Long wouldn’t need much surgery to look like a walrus, lol! Come on it ain’t that bad in Canada! At times it can be damn cold, for sure… but when it’s that cold all you have to do is just to eat maple taffy to remember what a heartwarming country Canada is. 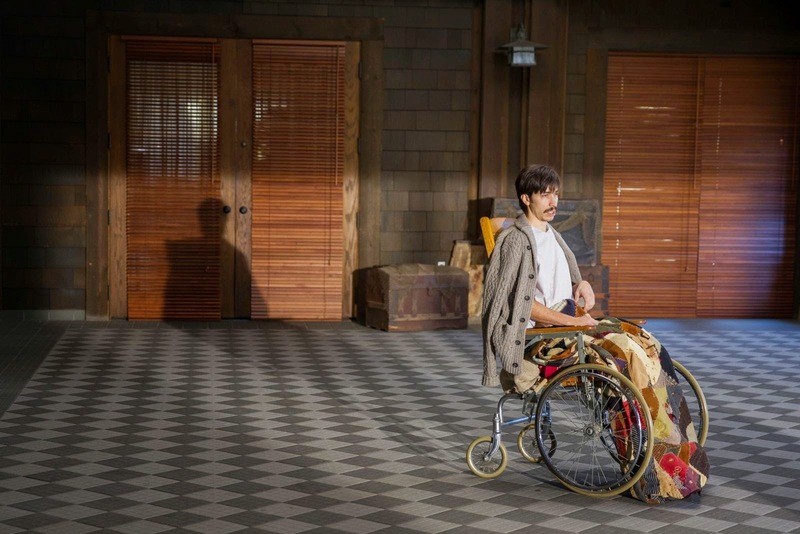 One can but recognizes Kevin Smith’s style here! 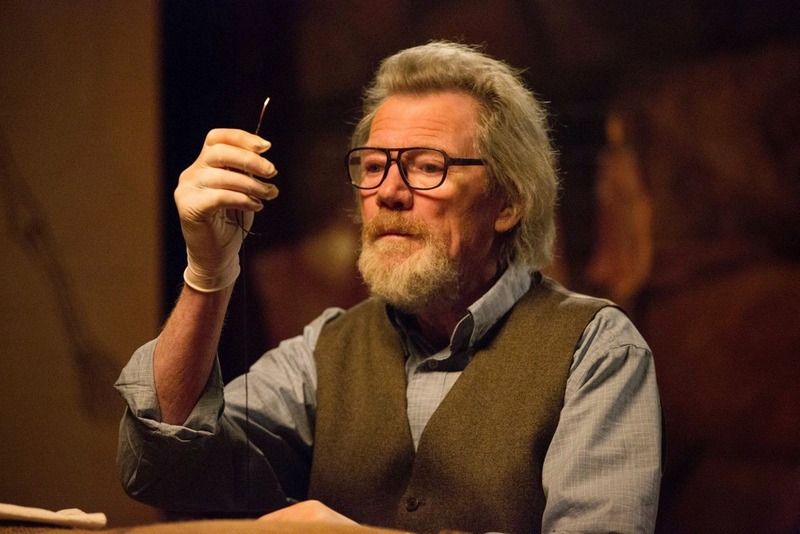 Tusk is going to be a damn crazy movie! Can’t wait to see it! 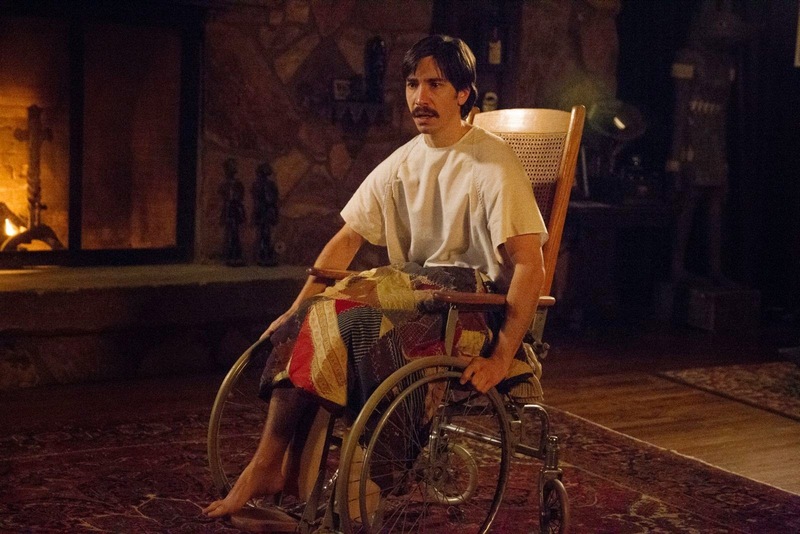 The film is starring Justin Long, Michael Parks, Genesis Rodriguez, Haley Joel Osment. Here’s a definition of tusk: “a long, pointed tooth, especially one specially developed so as to protrude from the closed mouth, as in the elephant, walrus, or wild boar”. 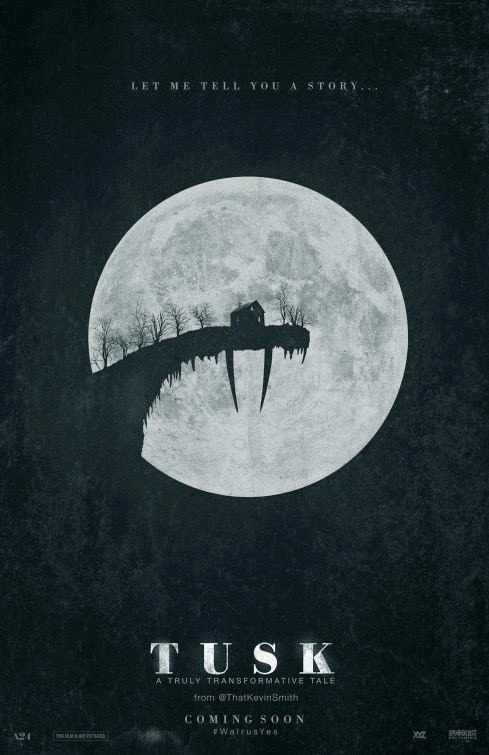 There are no elephants in Canada, so will the film be about a walrus or a wild boar? LoL!